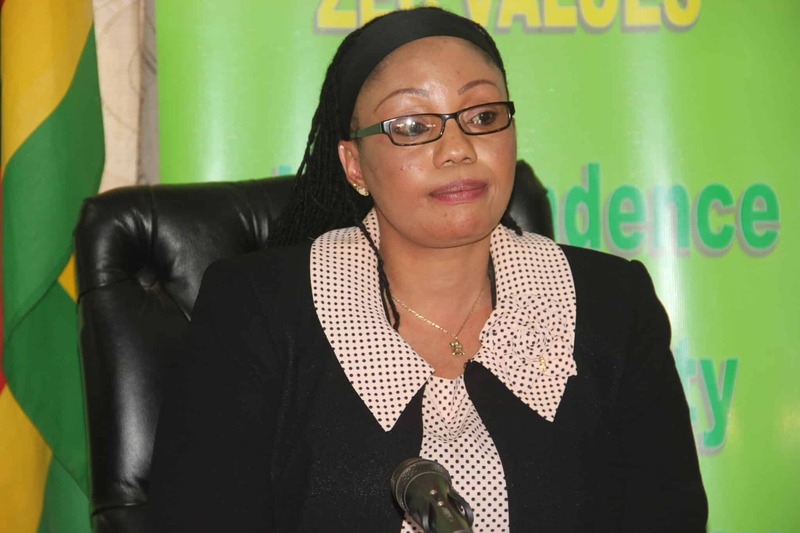 The Zimbabwe Electoral Commission (ZEC) Chairperson, Justice Priscilla Chigumba has confirmed the existence of hundreds of entries with identical details on the voters roll saying the commission is working with the Registrar’s Office to rectify the anomalies. Speaking to the media during her Weekly Media Brief, Chigumba said although the decryption of the remaining registrants who registered during inspection period was completed, there are “hundreds” of people whose names appear multiple times on the final list. “The number of people who have been put on the exclusion list, is eight or nine hundred, I can’t put the figure correctly at the top of my head…there are hundreds of people with similar names and some people who have anomalies on their identity documents. “We have referred those people to the Registrar General’s office because the Registrar General is the one who has the mandate of registering people. As ZEC, when we register voter, we must ensure that every registered voter is eligible to be registered to vote…” she said. “If there is something wrong with your ID, we exclude you from the list because you are not eligible to register to vote as long as your ID documents have not been corrected. The reason why we exclude them is so that they go to the registrar general and correct whatever the anomalies they have…so yes there are people with similar names,” Chigumba added. She, however, noted that the voters roll available right now has a sufficient information for any analysis. “Our constitution tells to let anyone inspect the voters’ roll without infringing other people’s right to privacy,” Justice Chigumba sternly said. She refuted claims that the Zimbabwe Defence Forces will work with the elections management body to transport ballot papers saying that responsibility will be delegated to the printers. Meanwhile, the revised number of voters now stands at 5 695 706 (3 073 190 males and 2 622 516 females).